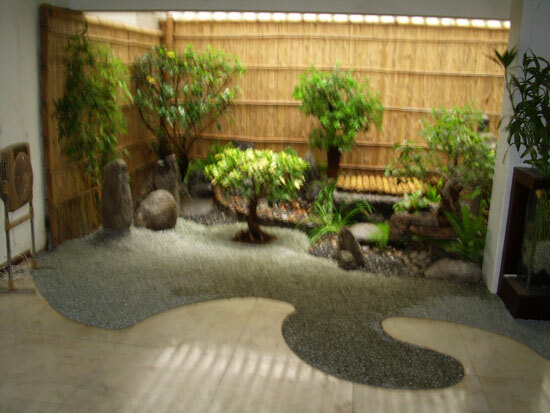 The Japanese rock gardens or "dry landscape" gardens, often called "Zen gardens", were influenced mainly by Zen Buddhism and can be found at Zen temples of meditation and at many parks and few residential homes in abroad but soon catching up in India too. 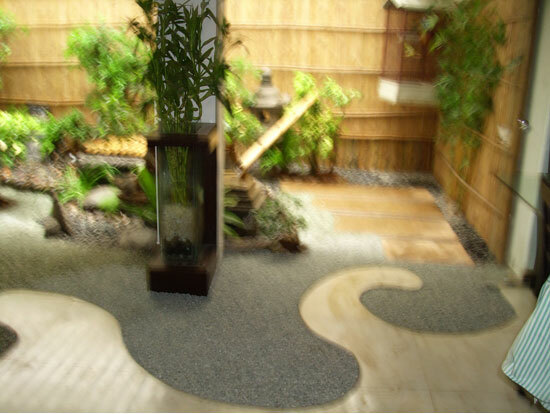 Zen Gardens are made from just two primary elements: rocks and a fine, light colored gravel. Although they sometimes have a few living elements, these two humble materials are all that is needed to create a captivating display of form and tranquility. The rocks are commonly arranged in a rectangular frame of gravel which is carefully raked to produce various patterns. 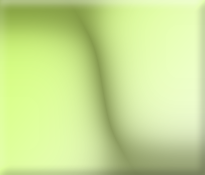 The meaning of these elements is ultimately up to the observer, but one interpretation is that the patterns represent waves in water, and the rocks islands. One can sit up there for hours and can just wonder or try to decipher the code of the various formations relating with one’s life. 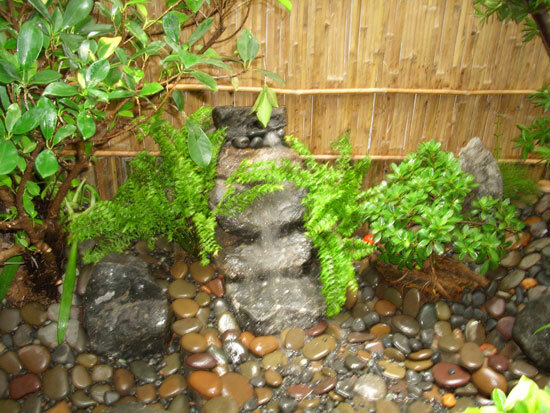 Zen gardens provide a place for quiet reflection and contemplation. These gardens can be interpreted in various ways depending on the eyes of the viewer. 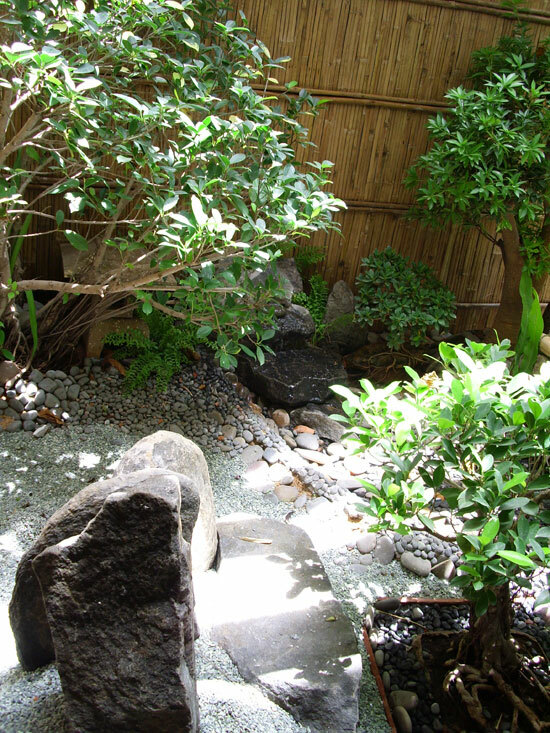 In a typical garden like some carefully placed rocks form a focal point, set off by a large expanse of tiny rocks or sands that serves as mulch. The mulch can be racked to form an intricate yet simple pattern. Some observers see the design simply as rocks in a river, other see it as legendary mystic isles. 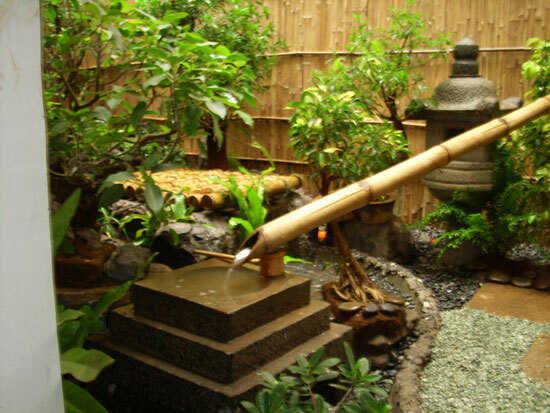 A few analyze the garden’s design on purely aesthetic grounds , and regard it as an exercise in grouping, balance, movement and rhythm of such extraordinary harmony that to move a single stone would destroy the entire effect. 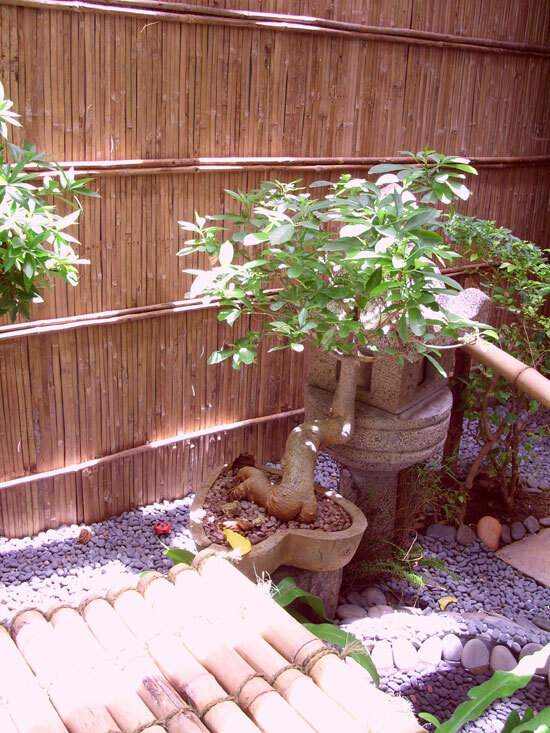 In Zen Gardens often plants and tress change with the seasons. As these plants and trees grow and mature, they are constantly sculpted to maintain and enhance the overall experience. The structure for such garden is determined by the architecture such as building, verandah, terrace and stone compositions. Over the time it gets only better depending on the high care and maintenance that it receives by those who are skilled highly in the art of training and pruning.